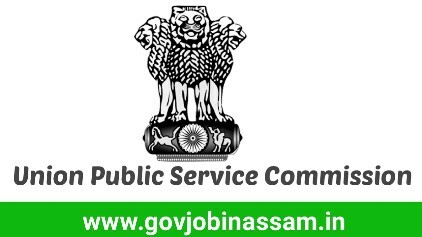 Union Public Service Commission (UPSC) conducts several examination for recruitment in Indian Army, Indian Air Force & Indian Navy. An online application portal was opened by UPSC in the month of June- July to ask application for National Defence Academy and Naval Academy Exam II, 2018. Candidates who were applied for above mentioned recruitment and appeared the online examination on 9th September 2018 are able to check their result. Candidates need to follow below given simple & easy steps to download and check their result of NDA (II) Exam 2018.